An audiologist can offer so many different treatments for patients with various hearing health issues. One of the main things they do is create earmolds for you. Earmolds are plastic constructions that are molded to fit into your ear. 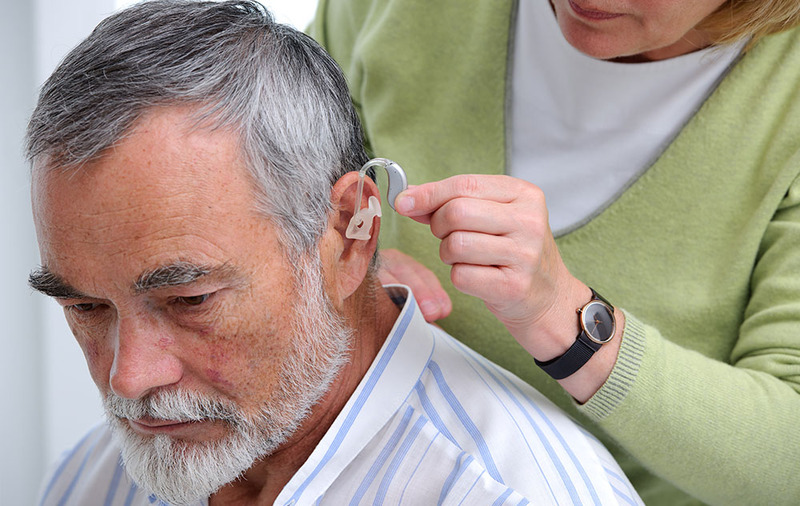 They serve several purposes and are incredibly important for anyone with hearing problems. Earmolds can be used for more than one purpose, but the most common use is as part of a hearing aid. Essentially, a piece of plastic is molded to fit inside your ear and act as the connecting piece between the hearing aid itself and your ear canal. It almost works as a miniature speaker that delivers the sound right into your ear for you. Without earmolds, hearing aids just wouldn’t be able to work as effectively as they do, and there would be far less comfortable as well. Another reason earmolds are important is that they can be used to help protect your hearing and prevent severe damage to the internal parts of your ears. You can get them custom-made by your audiologist if you’re usually the victim of loud or noisy sounds. For example, if you work in a very loud environment with loads of noises all the time, then using earmolds is an effective way of blocking the sound and protecting your ears. Musicians will use these a lot so they can carry on playing instruments at high volumes without suffering permanent hearing damage. You also see earmolds in professional sport as well; swimmers sometimes wear then to protect the inner ear from any water that could get in there and damage the ear canal. Earmolds are also vital because they’re designed to be comfortable. 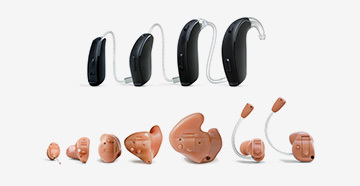 There are clearly alternatives out there for both hearing aids and devices used to protect your hearing. You can buy already made and ready-to-use hearing aids online, or get some earplugs to block out loud sounds. The difference with earmolds is that they’re actually molded to fit your specific ears. This means they will fit perfectly and be as comfortable as possible. Therefore, the effectiveness of them is far greater than any other options as there won’t be any gaps that let sound leak in or out. Creating an earmold is a simple process that any audiologist is more than capable of handling. It starts with some impressions, which are taken of the outer ear and ear canal. Different audiologists use slightly different materials when making the impressions, but the general preference seems to be silicone-based. Once the impressions are made, the material dries and they’re sent off to the lab. A technician team will use the impression to custom-build an earmold that's designed to fit your ears and your ears only. If you have hearing problems, then earmolds can help you in many ways. So, it’s highly recommended you see your audiologist to get your custom molds rather than search for alternative methods online.